Vizuri is committed to publishing code and content that helps to advance the open source community. 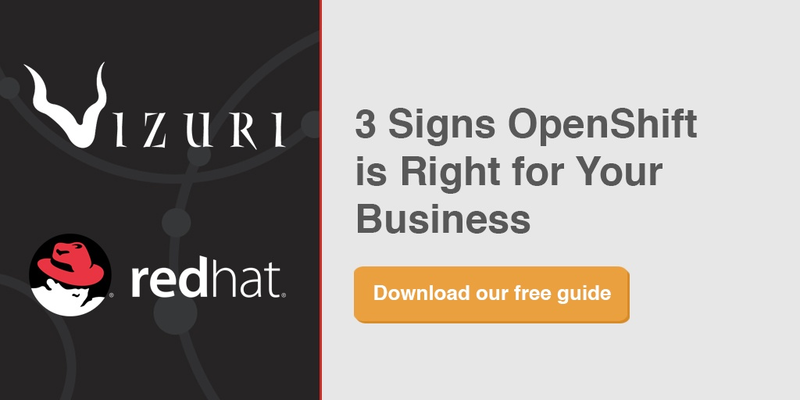 We are proud to share a new addition to our content library this week: 3 Signs OpenShift is Right for Your Business. ...by providing a common platform and tools that can be deployed across heterogeneous environments, OpenShift increases the efficiency of both development and operations teams. This allows them to develop better applications in less time. Infrastructure teams can move apps around, for example, to upgrade the underlying infrastructure without disrupting the application. 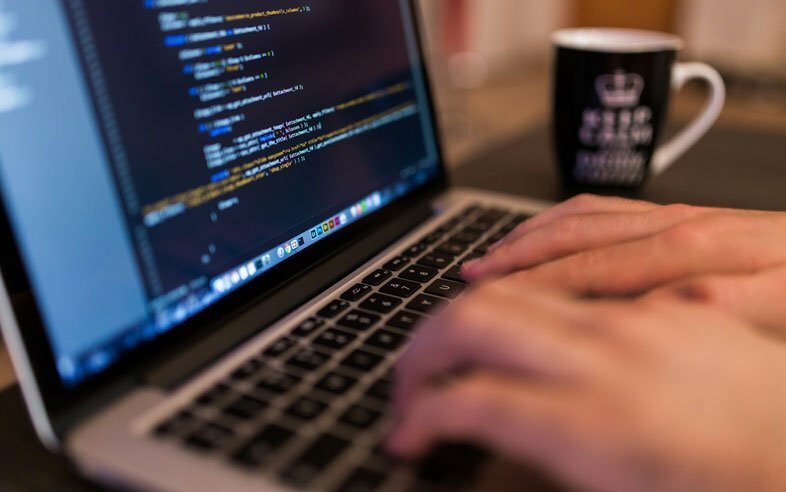 Developers can quickly and easily create applications on demand directly from the tools they use most. Operators can leverage placement and policy to orchestrate environments that meet their best practices. Developers have the choice and the ability to run multiple languages, frameworks, and databases on the same platform. This allows customers to more easily take advantage of the Docker ecosystem. OpenShift provides an immutable, container-based platform based on Docker to deploy and run applications and microservices. OpenShift automates application builds, deployments, scaling, health management and more, leveraging integrated components from Kubernetes. OpenShift allows platform architects the choice to incorporate persistence into their application component while still be able to offer stateless Cloud native design. Software-defined networking found in OpenShift allows operators to leverage Open vSwitch or plug into an existing investment. In either case, OpenShift offers real IP services to dynamic endpoints across the PaaS platform.